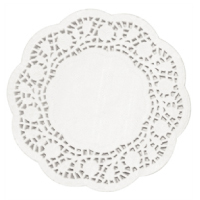 Placemats Paper 10 x 14.5″ 25 x 37cm. 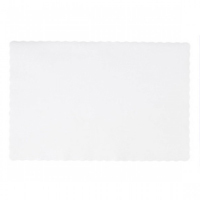 Pack of 2000 oversized white disposable paper placemats. Each has a subtle plain design. Often used at weddings, banquets and corporate events, with a strong quality that will make them last whatever your occasion. Why not use in less formal situations where you want to create an air of style… picnics or family BBQ’s – let your imagination run away and have fun at the same time.